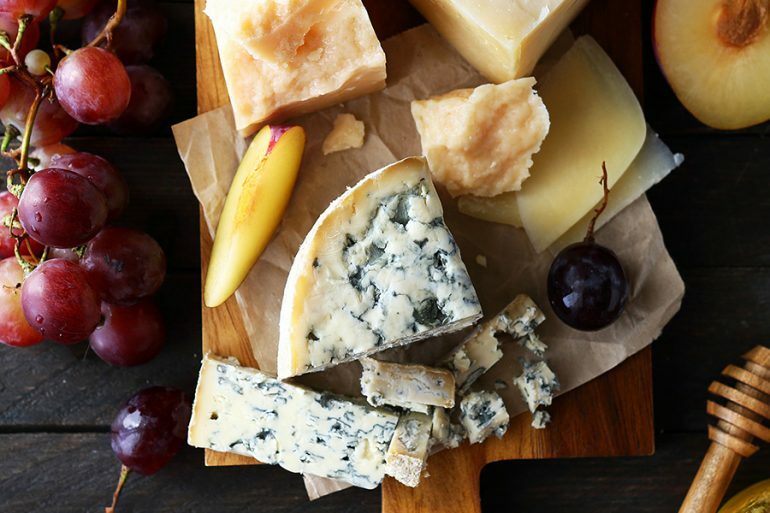 Cheese; no other food has as many flavour nuances, multifaceted characters or countless varieties. But choice and complexity in food can be a daunting experience so I went to some local experts for advice on how to build a perfect cheese board. 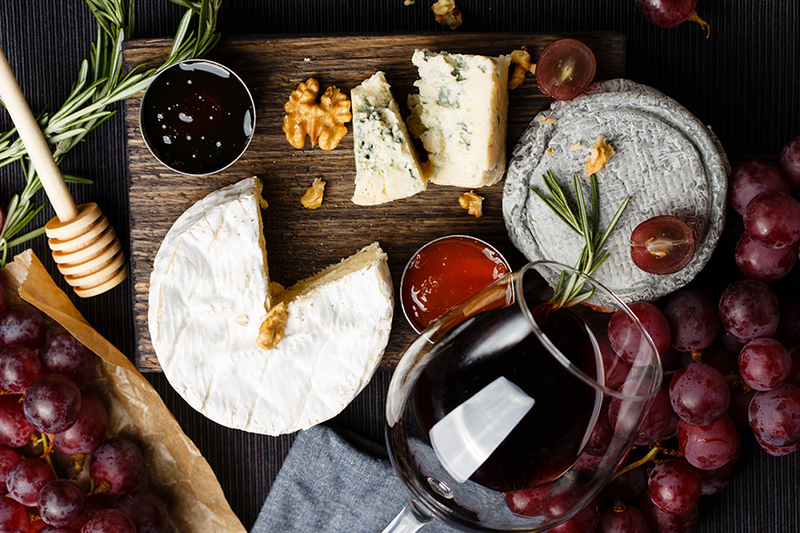 Brettingham, Mauke and Ceroni all agree on these important rules for your cheese platter. 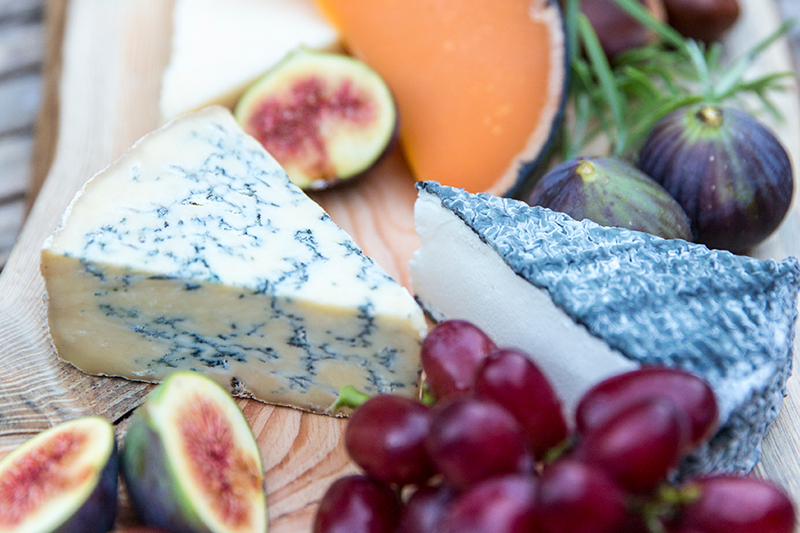 Keep strong cheeses away from subtle flavoured cheeses when placing them on the same board. 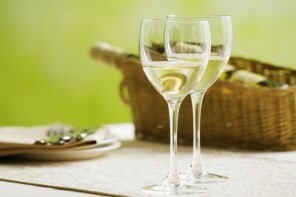 For the best flavour, always serve your cheese at room temperature rather than straight from the fridge. A proper cheese knife is most useful and you really should try to use a different knife for each cheese. 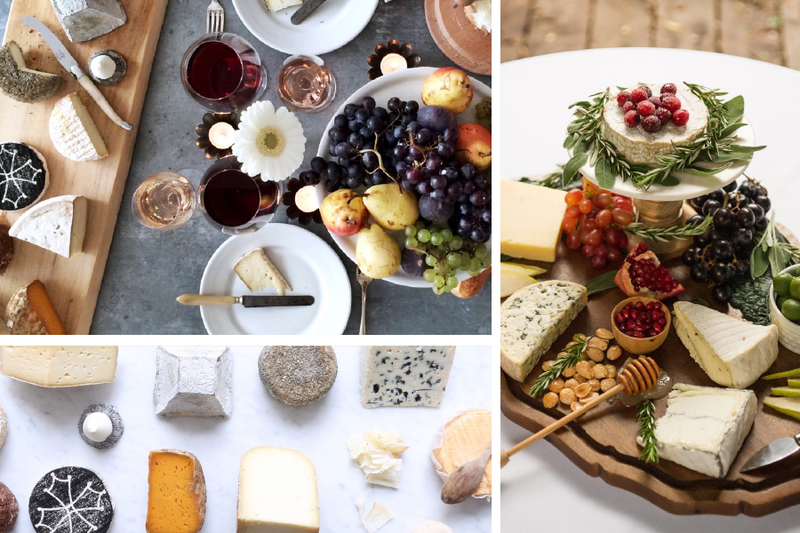 Lastly, label the cheeses so you can share the information about your cheese choices with your guests. Today, most supermarkets have a good selection of cheeses, but if you want some expert guidance, these dedicated cheese shops are your best bet.